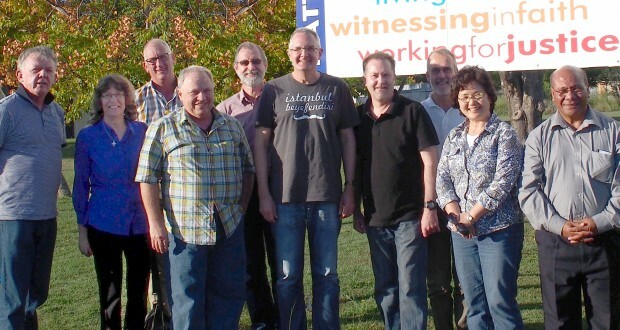 Church leaders from across Australia and New Zealand gathered in Brisbane last month. Rohan Salmond reports. 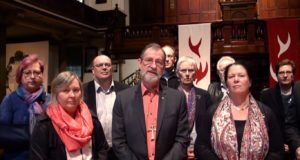 The annual trans-Tasman gathering of church leaders took place in Brisbane in April, bringing together the six moderators from Uniting Church synods, the president of the Uniting Church Assembly, the president of the Methodist Church of New Zealand and the moderator of the Presbyterian Church of Aotearoa New Zealand for worship, prayer and discussion. 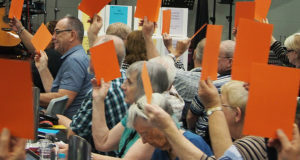 The meeting, which lasted five days, covered a range of topics including the need for more flexible pathways to ordination, the Royal Commission into Institutional Responses to Child Sexual Abuse and engagement with immigrant communities in the life of the church. 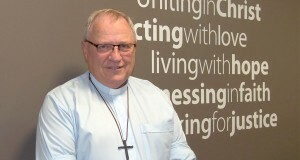 Moderator of the Queensland Synod Rev David Baker said, “There is a lot of love in the room. I’m heartened by the readiness of those present to recognise the significant challenges facing the church across a number of issues. There was a focus on church renewal during the week, with the leaders visiting Hatton Vale Uniting Church, a church plant in the growing Lockyer Valley region of south-east Queensland, and the Coorparoo Uniting Church community garden in Brisbane. They also visited Uniting Church congregations near the University of Queensland which have teamed up to support Active Faith, a student ministry. Rev Tovia Aumua, president of the Methodist Church of New Zealand, said churches are able to help each other work through issues, most of which are common to all communities of faith. “Part of our pastoral role as leaders is not only to care for people, members of the church, but also for the ministers and their families. 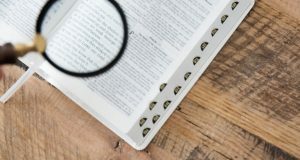 Without going into details, I see the same sort of issues in my role as president of the Methodist Church [as what I’m hearing from Uniting Church leaders]. 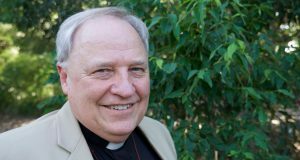 “I feel that there are some issues I’ve heard today that the Methodist Church is well ahead on, in terms of relationships with Indigenous people, Europeans and other ethnic groups, within our churches. We are more than happy to assist you in that.